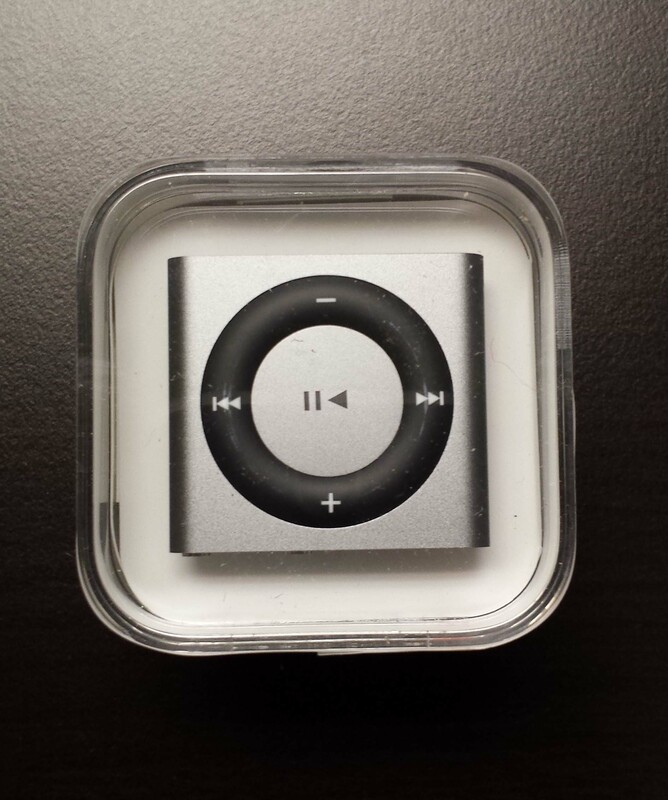 Click here to visit our Facebook page to enter to win an ipod shuffle! Once we receive 750 likes, Non-Surgical Orthopaedics will pick a winner and give away a brand new iPod Shuffle! All you have to do is like the page and enter your email address to win. Share with your friends to help us get to 750 likes sooner!